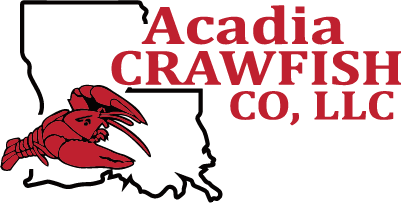 Farm-raised crawfish and perfectly paired seasoning blends backed by customer service that exceeds expectations for quality, value and reliability. 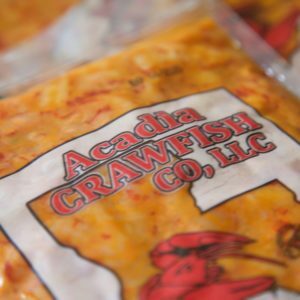 Our crawfish are farm raised with love and hand packed with care. 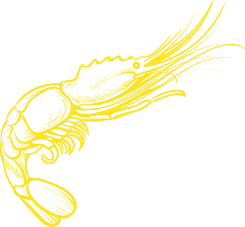 We want to be sure you get the best crawfish bang for your buck—wholesome, fresh and delicious. 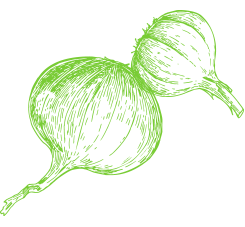 Cajun Bayou Blends has been a best-kept secret—but now the secret’s out. 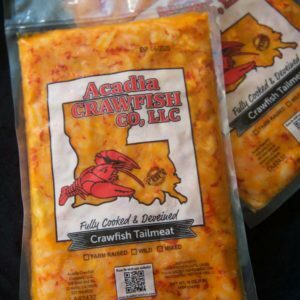 The best crawfish joints use our special blends, and you can bring them home, too.  Whether it’s a step-by-step guide for the novice crawfish boiler or a new spin on a classic recipe for the seasoned professional, we have all the information you’ll need to make your boil the best. Our latest deals and promos are sure to get your taste buds in the South Louisiana spirit for less.